I came away from day two of the UNF Writer’s Workshop with a better understanding of the craft of writing. I feel exhilarated, but also a little tired. Tonight, in lieu of a lenthy blog entry, please allow me to share this link to the website of Glynn Marsh Alam, whose topic at the Conference was How to Keep Your Mystery Moving. 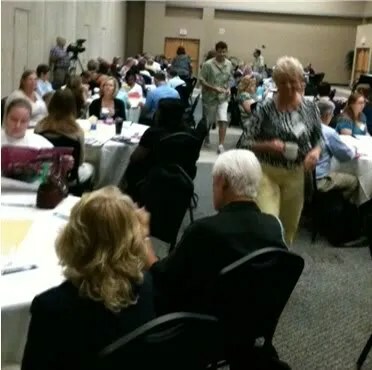 Great time today at the UNF Writer’s Conference, which I’ll be attending all three days, August 5, 6, & 7. I’ll be posting more about it tomorrow. For now, here’s a shout-out to Sohrab Fracis, previously featured here at Bill Ectric’s Place, one of the speakers at the conference.